RCBC Bankard, together with their long-time partner, JCB, is ready to introduce their newest prestige card, the RCBC Bankard JCB Platinum Card. The card was formally launched at an exclusive gathering attended by RCBC Bankard and JCB executives, and members of the press at the Bonifacio Hall in Shangri-La the Fort. This latest product is set to join RCBC Bankard’s existing roster of award-winning credit cards. The RCBC Bankard JCB Platinum Card is equipped for today’s modern traveler, with benefits such as access to over 55 airport lounges, free use of JCB Plaza lounges located in major cities worldwide, 24/7 Concierge Desk service, as well as free travel insurance worth up to Php 1,000,000. The card also makes use of RCBC Bankard’s flexible rewards program, where cardholders can earn points through domestic or international purchases. RCBC Bankard cardholders can even earn more points when they use the card for their purchases made in Japan. Reward points earned can also be converted to Airmiles for well-known airlines such as Philippine Airlines, Cebu Pacific, Cathay Pacific, andAir Asia, among others. “We would like to provide our premium clients with more options. The launch of the RCBC Bankard JCB Platinum card will definitely appeal to accomplished individuals who frequently travel abroad for both business and pleasure. Noting the increase in Filipinos visiting Japan and the issuance of multiple Visa entry, we anticipate that our premium cardholders will be going to Japan more often. Hence, we doubled the points/airmiles that they can earn using the RCBC Bankard JCB Platinum card for spending made in Japan. The partnership with JCB enhances the privileges even more since they offer worldwide benefits to the JCB cardbase which our cardholders can take advantage of” states Simon Calasanz, President and CEO of RCBC Bankard. The RCBC Bankard JCB Platinum Card also includes the card-winning benefits such as Spend Monitor, a budget management tool that helps cardholders keep an eye on their finances by allowing them to set their own budget, Spend Analyzer, which provides cardholders with a summary of their transactions, Fast Billspay, a feature that provides RCBC Bankard cardholders with a worry-free and rewarding bills payment facility, and Unli0%, where cardholders can pay for their straight purchases within 3 months at 0% installment. To apply for the bank’s newest prestige card, call 888-1-883. RCBC Bankard Services Corporation (RBSC) is the Card Servicing entity of Rizal Commercial Banking Corporation (RCBC), one of the Philippines largest private universal banks. RCBC and RCBC Bankard Services Corporation are members of the Yuchengco Group of Companies (YGC). RCBC Bankard provides unique and world-class cashless transactions, versatile add-on services, and an innovative rewards program to its cardholders. 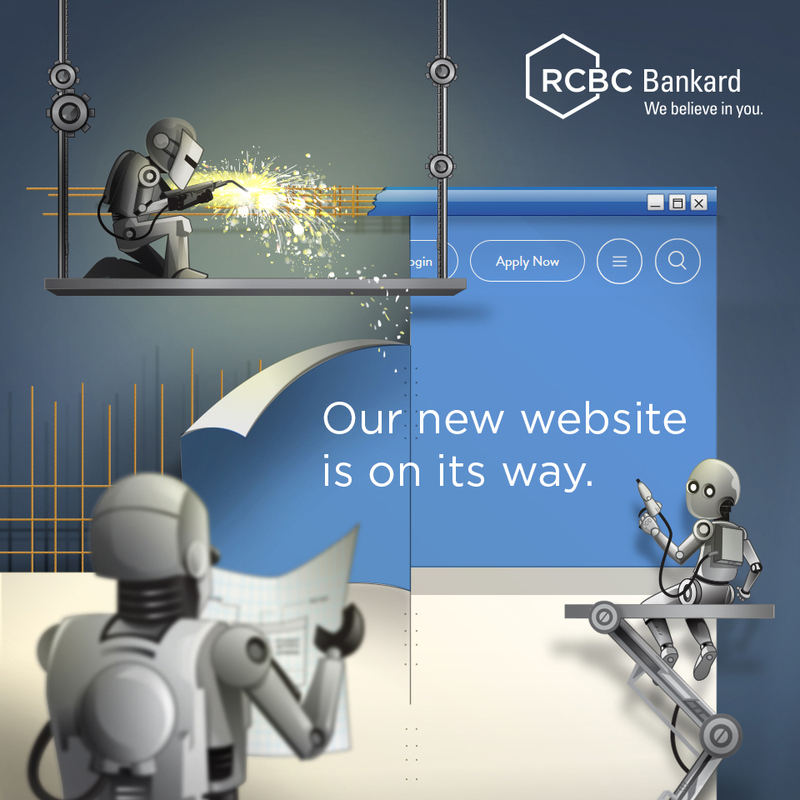 For more information on RCBC Bankard, visit www.rcbcbankard.com.